Cooking spray is something of a gross necessity. The slimy, oddly-scented grease is perfect for keeping casserole dishes crust-free, but the oil splatter does a number on clean kitchen counters, and the lecithin ingredient can ruin nonstick cookware if not careful. Despite those two gripes, cooking spray is actually a really handy thing to keep in your kitchen cupboard, and not just for spraying pans. Whether you're using healthy homemade cooking spray or a store-bought brand, this slick spray can improve kitchen life in a number of unique ways. No one enjoys opening their freezer to discover more ice on the walls than food inside. 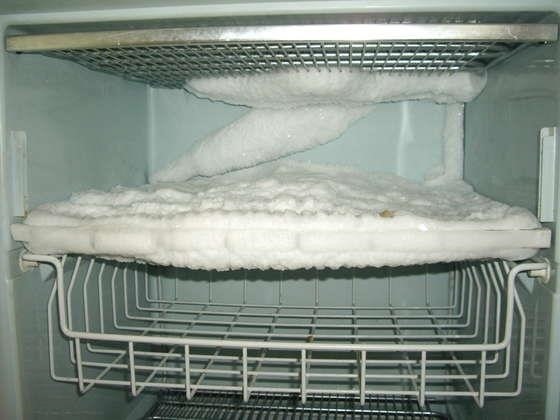 That frosty, snow-like buildup happens when you have it set below 0°F, and it eats up valuable space, making it more difficult to store your frozen goods. Prevent this icy layer with a quick spray of cooking spray: apply a generous coating to any areas that normally ice over. Let the solution sit for about five minutes, then wipe away with a towel. Sweeping already-diced herbs off the knife as you chop is half the work when prepping for meals. 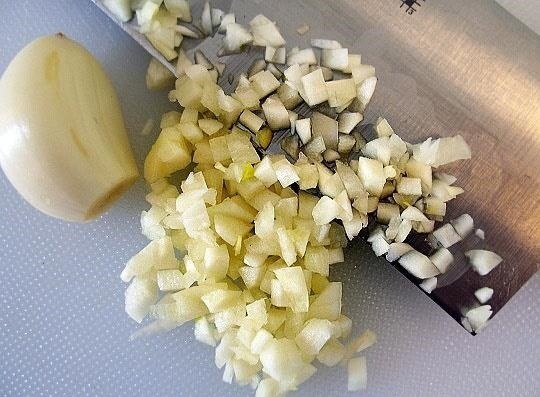 A light mist of cooking spray on the sharp blade of a knife will help it glide more easily as you cut and chop. Pesky, sticky foods like garlic and onions will no longer cling to the knife blade; instead, they'll slide right off, without any assistance from your fingers. Forgot to buy shredded cheese? Time to break out the unforgiving metal grater. No matter what type of cheese you're trying to tackle, grating blocks of cheese is a challenge. 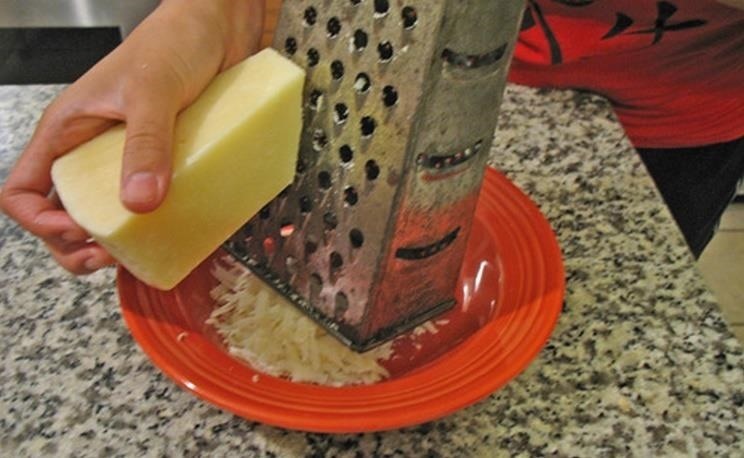 Rather than creating finely shredded cheddar, you often end up with cheese stuck to the grater. Spray a few bursts of cooking spray on the inside and outside to make the process a breeze. Bonus: it'll be considerably easier to clean your grater once finished. Pasta sauce can be plastic's worst enemy. The red sauce stains plastic containers easily, and no amount of washing can eliminate those dark remnants of your spaghetti dinner. Fight these impermeable stains with a little proactive greasing: coat the bottom of your Tupperware with cooking spray before storing leftovers. 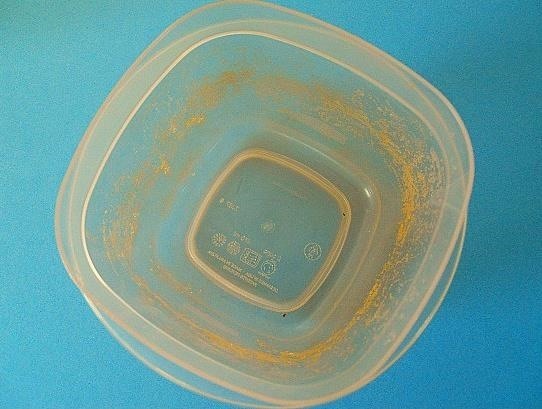 Not only will reheated food pop out easily after microwaving, but your containers will remain relatively stain-free. Tired of scraping leftover noodles off the sides of your pots? Besides regular cooking oils, cooking spray can also untangle noodles and help them avoid melting into the metal as you cook. 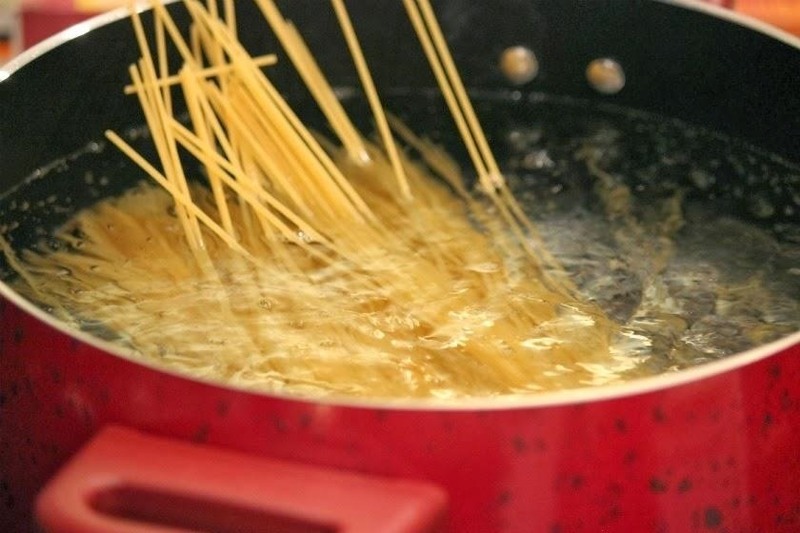 Just spritz a little into the boiling water to keep noodles from sticking to the pot or each other. This can also be used for other foods like quinoa that tend to solidify against the bottom of your cookware. Cooking spray's helpfulness isn't limited to the kitchen, though. You can also use this slick stuff to slip out of a wetsuit, set nail polish quickly, and eliminate pests. McCormic used to make a Swiss Steak mix that you soaked the meat in, then dredged it in flour then cooked after pouring mixture over meat and covering. You could use tomatoes if you wanted to, but I didn't. This was wonderful, made it's own gravy. They no longer make the mix, can anyone help me and tell me how to make it myself? Thanks. I'm not really brilliant, but it's fun to say. I only recently started using cooking spray, so not up on all its uses...yet.